An Interview with Pop/Hip-Hop Brother-Sister Duo, This Boy That Girl! 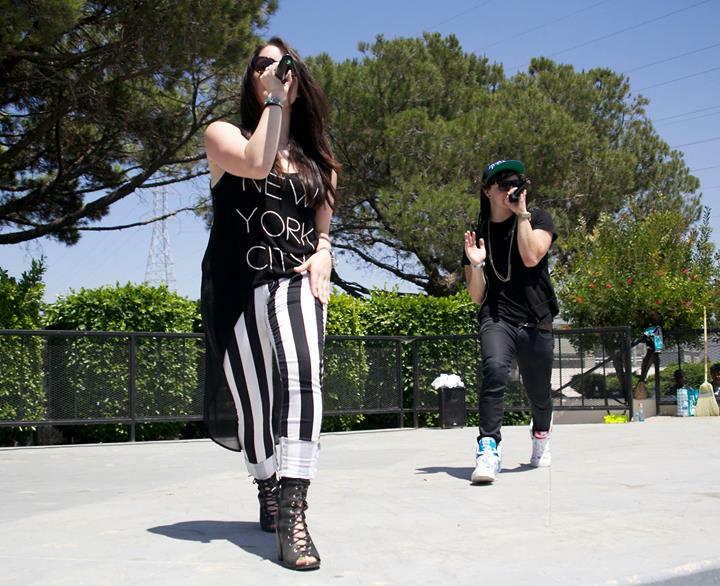 Alex and Becca King make up the pop/hip hop duo, This Boy That Girl or TBTG. 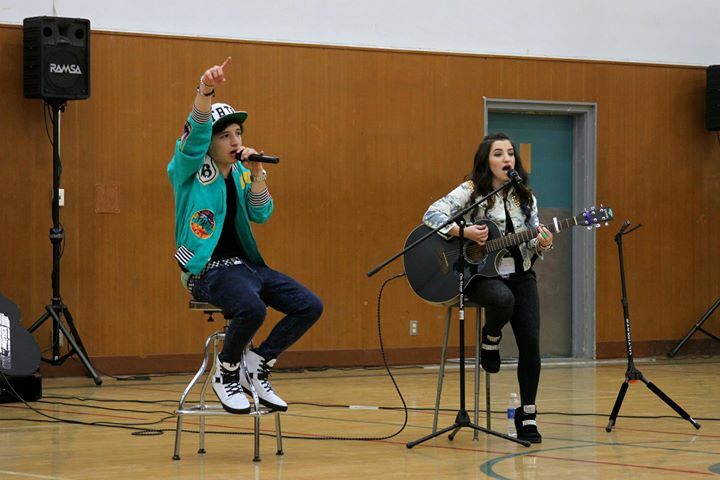 This talented brother and sister team sing, rap, write their own music and play a variety of instruments too. Currently, they are traveling around California for Champions Against Bullying on a school tour, spreading their own personal message and awareness about bullying amongst young people. 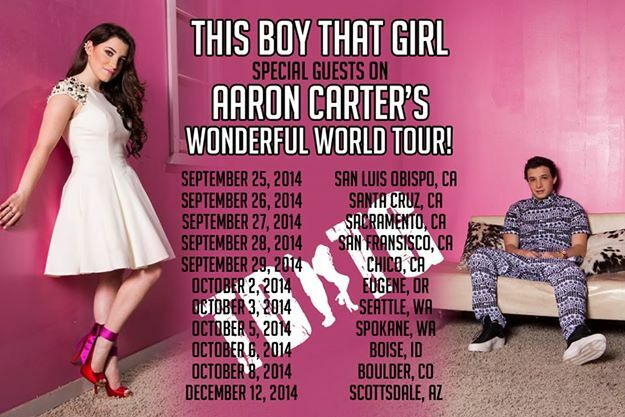 Following these shows, TBTG will be opening for Aaron Carter in select cities. Becca was kind enough to answer a few questions for me about this tour, where she and her brother get their musical inspiration and how they hope to grow as a band in the future. When was the first moment that you both realized that you wanted to form a band, write, and perform together? Music has always been a part of our lives. Our dad bought us a full drum set when we were 6 and 7. Each of our introductions to writing were very different. I started with catchy melodies and acoustic guitar. I had more of a singer/songwriter vibe (which is still where my music roots from). Alec took his love for music growing up and tried pursuing music like all of his idols. He actually started rapping with the T-Pain App! 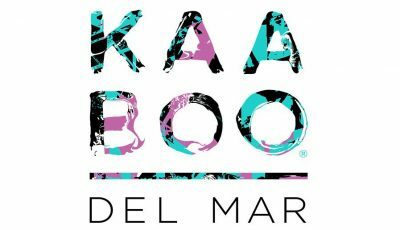 After we established who we were as separate artists, we decided to collab. Alec would write verses over my guitar progressions. Everyone, including us, really liked the outcome. How have you grown as a band since you started? We have grown up a lot! Being 18 and 20, we are in stages in our lives where we are always looking for new ways to think and be. We are still finding ourselves. It’s funny to look back at our first songs and go through everything like a timeline because it’s almost like a diary as to what was going on in our lives and how much we’ve grown. We are ever-changing beings. You have a busy tour scheduled for the Fall. How do you keep up your energy and the momentum? It’s easy to lose energy and momentum when we are on a bus or squeezed in a car for hours most of the time, but as soon as we step on stage or write a new hook, the passion and excitement comes rushing back. It’s so worth all the “boring” times when we see fans who have traveled from our last venue over to the next just to support us again. Honestly we love the #Royalty. 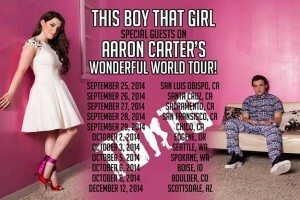 What’s it been like opening for Aaron Carter? How are those fans? Incredible. I remember listening to his music in elementary/middle school. The fans are crazy amazing and so responsive. Social media has really connected the world in so many ways. We really do read all the tweets and Instagram posts that come our way and we try to connect with them all. Alec is really the social wizard. I was kinda opposed to getting a Twitter account and all of that because I lose my phone half the time anyway so what’s the point?! But it’s really incredible to be able to have conversations with our fans and supporters just by clicking a button. What is your approach to songwriting? How do you two capture the inspiration when it comes? How do you capture your idea for a new song when the inspiration hits you? If you had the opportunity to work with any artist/band from the past, present or future, who would it be and why? The Beatles = GeniusesAlso, presently, Ed Sheeran because he’s such an amazing writer and Eminem because he’s been such an inspiration to Alec. Why is this lifestyle (recording, singing, traveling) one that you’re both willing to follow now? It feels right. It feels like we’re meant to be doing this and we love it. “Sweet Life” is fun to perform because we usually have all of our people/friends come out and party with us on stage for the last chorus! When you both aren’t performing and writing new material, what do you like to do in your spare time? What bands are currently inspiring the music that you’re making? Who are some new bands that you are loving? Who are some other duo musicians that you two look up to? We are inspired by everything really. From Beyonce to Keith Urban. It’s pretty strange. I wouldn’t say that any particular bands inspired our Breaking Bad EP songs. 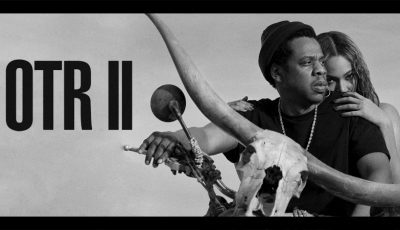 These particular songs are the outcome of us vibing, collaborating and experimenting. We’re super proud of them. We’re really loving Ed Sheeran’s new album and 5 Seconds Of Summer’s new album. There really aren’t that many duos out there that we look up to. That’s why this is such an important time for us to become the duo to watch. 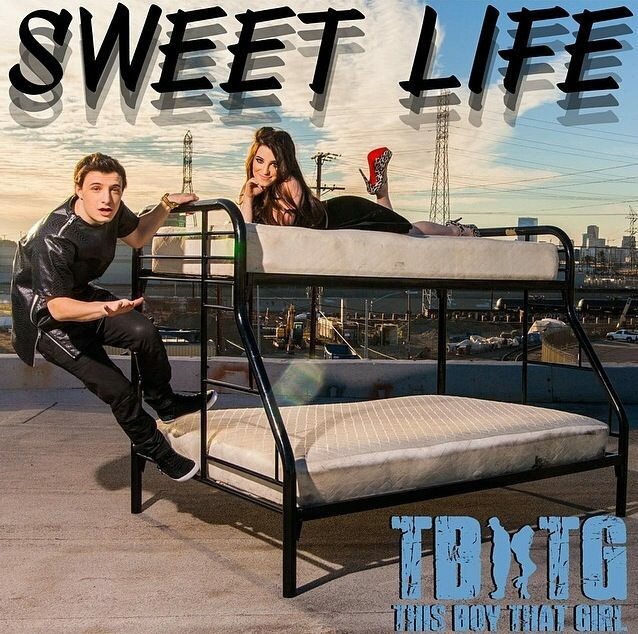 Your song, “Sweet Life” is incredibly catchy! What are some songs you guys can’t get out of your head right now? Were singing Ed Sheeren’s “Talking Out Loud” nonstop. Also “Rude” by MAGIC. We have a pretty good sized fan base developed now that we are on tour. We’ve had some incredible experiences in the past few years and we are expecting many more. We want to keep growing our fan base and connecting with more people. We used to kind of do a handshake, but it wasn’t that natural (it included our ankles). We kept trying to make one but now we just look at each other and give a nod as a “Let’s do this!”. Besides that, before a big show, my mom will look at me and say a certain sentence (family secret). It’s something that has a deeper meaning to us. Just that you can’t be afraid to live the way you want to. If you want to dance, do it in front of your entire class. If you want to write, write a song for Katy Perry. Seriously, think big. Without hope and trust in yourself, you won’t even make it past your front door. British Singer And Composer, Jim Kroft Talks: William S. Burroughs, Nietzche, Self Funding His Album And More! An Interview With Singer-Songwriter MELANIE FONTANA!